Out of 30, 26 students from Super 30 Academy cracked JEE Advanced 2018 for admission to Indian Institute of Technologies (IITs) and ISM Dhanbad. New Delhi/12.06.2018: “Congratulations to all of you. Anand Sir you have done it again. Making the world better one student at a time. #Super30 @teacheranand”, when the Bollywood Hunk Hrithik Roshan went gaga over the success of the Math wizard Anand Kumar’s teachings and congratulated all the 26 students, who cracked JEE Advanced 2018, from the mathematician Anand Kumar super 30. The actor will be seen portraying the character of Anand Kumar in his next flick, which has been scheduled to be released on 25th January 2019. 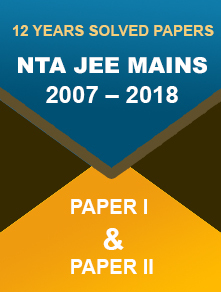 JEE Advanced 2018 results have been announced on Sunday, 10th June, which saw students from mathematician’s ‘Super 30’ programme have done a marvellous job. Out of 30, 26 students made it to the most coveted entrance exam for admission to Indian Institute of Technologies (IITs) and ISM Dhanbad. 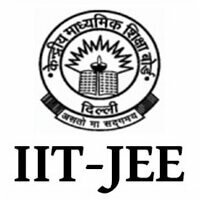 The founder, Anand Kumar, a renowned mathematician, has been training students from economically impoverished backgrounds for Joint Entrance Examination (JEE). Suraj Kumar, a student of Super 30 and a resident of Giridih, Jharkhand told PTI, "Anand Sir not just mentored us free of cost, he also boosted our morale. My father does not even know what IIT stands for, but he is happy that I cracked a tough exam". Like Suraj, there were many students in the past who had received free education and, particularly, training for JEE. Onirjit Goswami, Suryakant Das and Yash Kumar are among other meritorious students who cleared this year’s exam. "I can never forget the kind of support Anand Sir has provided to students like me," Onirjit Goswami said. 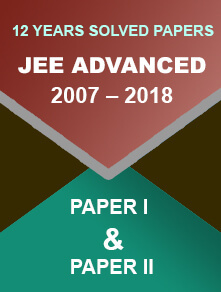 Founded in the year 2002, Super 30 has helped more than 500 students qualify the JEE exam and get admission to IITs. The main aim was to select 30 super-talented students from underprivileged sections and give them all the facilities so that they can live their dream of studying in IIT. Apart from offering training, Mr Anand left no stone unturned to provide free food and accommodation. Jayanti Devi, his mother, supported Anandar in this endeavour and volunteered to prepare food for the students. In the words of Anand Kumar, "I wish to expand Super 30, but there are various constraints. The demand for similar initiatives has grown so much across the country that I will have to find a way to reach out to more students. Super 30 will soon organise a screening test and the information will be made available on the institute's website".